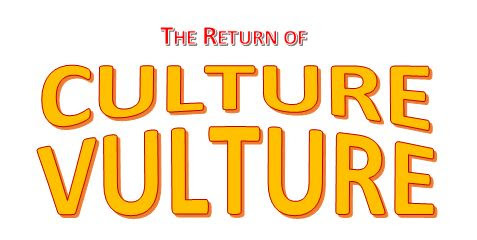 For the first time ever, we are excited to announce the Return of Culture Vulture! As students of Harris, we were required to experience something outside of the classroom once a year. We have curated THREE opportunities here for you to explore NYC with fellow alumni and members of the Harris community. And guess what - a special benefit to engaging in a Culture Vulture activity now is that you will not be required to write a paper summarizing your experiences anymore! There are limited spots to each one so please RSVP early. Please note that you will have to RSVP for each one individually. Please note that the house is not wheelchair accessible and the tour includes walking up and down stairs. The house will not be open to the public except for the THAA group. Are you a docent or tour guide for any establishments around New York? We would love to work with you to create more of these opportunities. Alternatively, if there are certain spots you would like to visit with a group tour, please let us know. We can be reached at events@thaa.org.